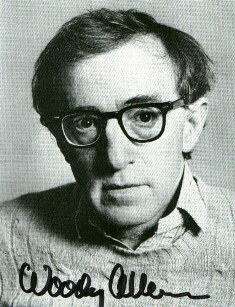 I knew Woody Allen was a thoughtful man when I saw Hannah and Her Sisters twenty something years ago. In the movie, Allen’s famously repressed Manhattan Jewish character thinks about converting to Christianity or even to becoming a Hare Krishna. A new, humorous article from The New Yorker is definitely stamped all over with Mr Allen’s crackling Jewish humour, as he again touches on the subject that ran through his mind in Hannah: reincarnation.